In a year of ups and downs, the world searched for "good" more than ever before. From the epic headlines to the everyday moments, here’s to all the good that people discovered in 2018 and here’s to all the good we will experience in 2019. As 2018 draws to a close, we want to say thanks for being a part of our FUELhouse family. Thank you for trusting us with your body. For sharing your contagious energy when you walk through our front door. For supporting fellow FUELers in and outside of our HOUSE walls. For bringing laughter to our community. For believing in our cause, sharing our passion, and helping us spread our mission to your friends and family. We are so very blessed and grateful to work with such an amazing group of humans who inspire us EVERY. DAMN. DAY. Much love, health, and peace for us all in the New Year! Posted on December 30, 2018 by Molly Kieland and tagged fuelhouse fuelhousecrew epichumanproject 2018 2019 yearinsearch yearinsearch2018 seattle seattlegym washingtonstate fitfam. November is right in the heart of Fall season. The leaves have changed colors and are starting to fall. The leaves always remind how beautiful change can be. I often resist change but Fall reminds me every year that it’s an ongoing part of life and there is good that comes from it. Seeing all the leaves on the ground also brings up the theme of letting go. This time of year it is impossible to ignore the changes in nature. The trees are letting go of the old leaves in order for new growth to occur. How can this apply in our lives? Now is a great time to look inward and find those leaves that may have served you well in the past but are ready to be dropped now. Doing this allows us to have new growth. It creates the space needed for new ideas, relationships, habits to thrive. This month think about your food habits...what might be good to let go of? 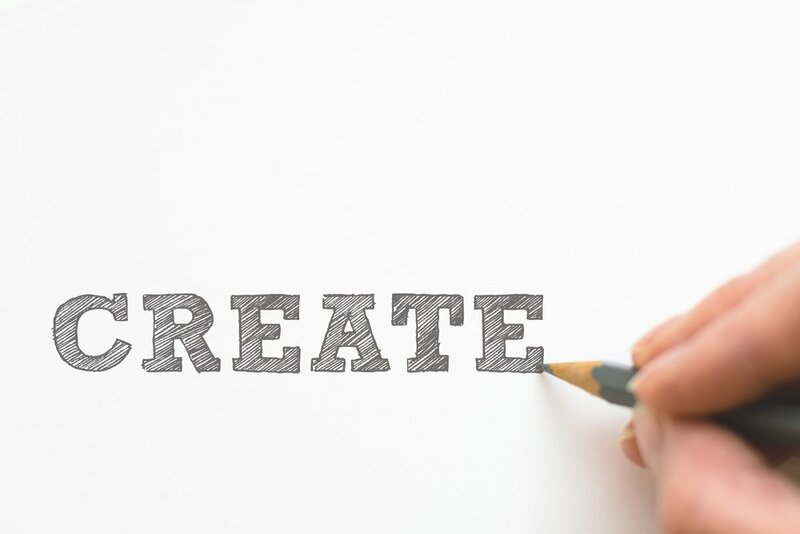 See how it could create time and space for you to add something new - something that feels more energizing or nourishing. Maybe less time on the computer on the weekend to allow for food prep? Let go of the afternoon caffeine and sugar fix for a more healthy snack? Commit to having a nourishing protein-rich breakfast everyday versus skipping breakfast? You don’t need to do a complete overhaul and try to change everything but I bet there’s at least one habit you can let fall away like the leaves to create space for a new habit that will serve you better now. 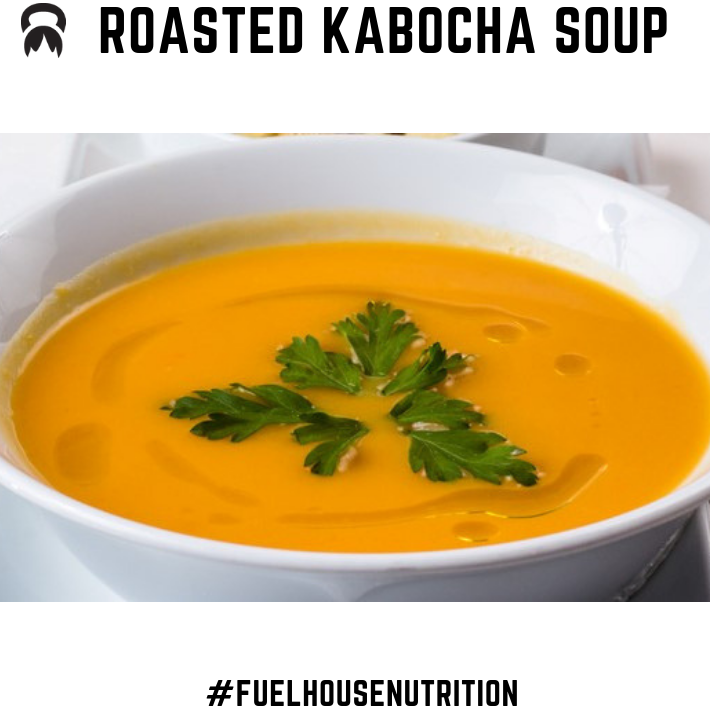 Recipe of the month - Roasted Kabocha Soup - check out this easy to make, warm and cozy soup! It's a perfect pairing for most proteins and then just add a simple side salad for a balanced meal. Kabocha is one of my favorite squashes. 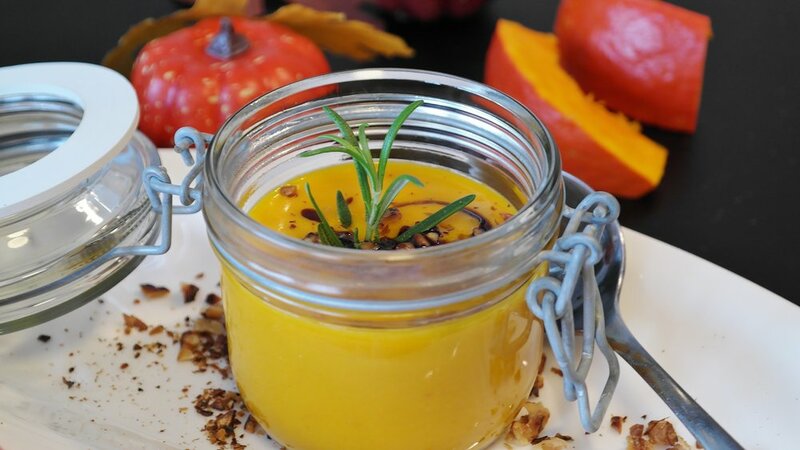 Sweeter than butternut with a texture and flavor similar to pumpkin that makes a delicious creamy soup. Tasty to garnish with crispy bacon! Preheat oven to 400 degrees. Line a baking sheet with parchment paper and place the squash, skin side up on the baking sheet and cook until tender and easily pierced with a fork, about 45 minutes to 1 hour. Set aside to cool. While the squash roasts, place a stock pot on medium heat; add oil, onions and salt. Sautee for 5 minutes then add garlic, ginger, cumin, and coriander (add a splash of stock to prevent sticking). Mix in well and let cook additional 3 minutes. Next add oregano and vegetable stock. Bring to a boil then cover with a lid and let simmer on low heat until the squash is cool. Once squash is cool enough to handle, use a spoon to scrape the flesh from the skin into the stock pot. Bring the soup back to a simmer then add the coconut milk, tamari, mirin, lime juice and pepper. Use an immersion blender to make creamy, then serve! Posted on November 5, 2018 by Molly Kieland and tagged habits nutrition nutritioncoaching seattlenutrition seattlegym fuelhouse fuelhousenutrition.